Teaching and learning abroad is truly an adventure of a lifetime! XploreAsia prepares clients for exciting employment and life experiences through our training and placement programs in a number of countries around the world. We call these programs “Adventures” because we know from personal experience that there is no better way to describe them. Each adventure is unique. Please review our program information below and contact our agents today to learn more about XploreAsia’s Adventures. 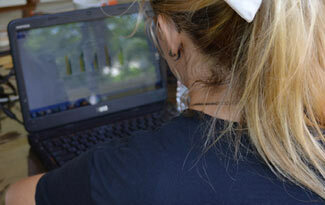 Our volunteer in Thailand program is an incredibly rewarding experience. 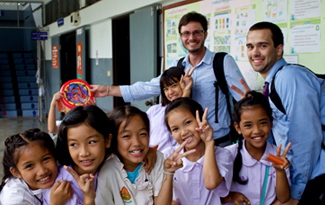 Explore Thailand and make a difference by giving communities the gift of English. XploreAsia is looking for qualified interns to join our marketing/program coordination team. 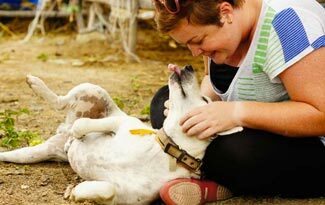 Some of our volunteers are local animal care specialists while many come from across the planet for a unique travel abroad experience in Thailand. As a volunteer, you will be immersed in the center of a tea growing village called Namhsan in the Shan state of Myanmar.